Ivan’s passion for physiotherapy came at an early age from his own treatment experience for numerous sporting injuries. The satisfaction of improving one’s quality of life and providing them with instantaneous symptom relief using a hands-on approach, gave him the drive to choose this career pathway. In 2009, he completed his Bachelor of Physiotherapy at the University of Sydney and his internship a year later, at Royal North Shore Hospital. 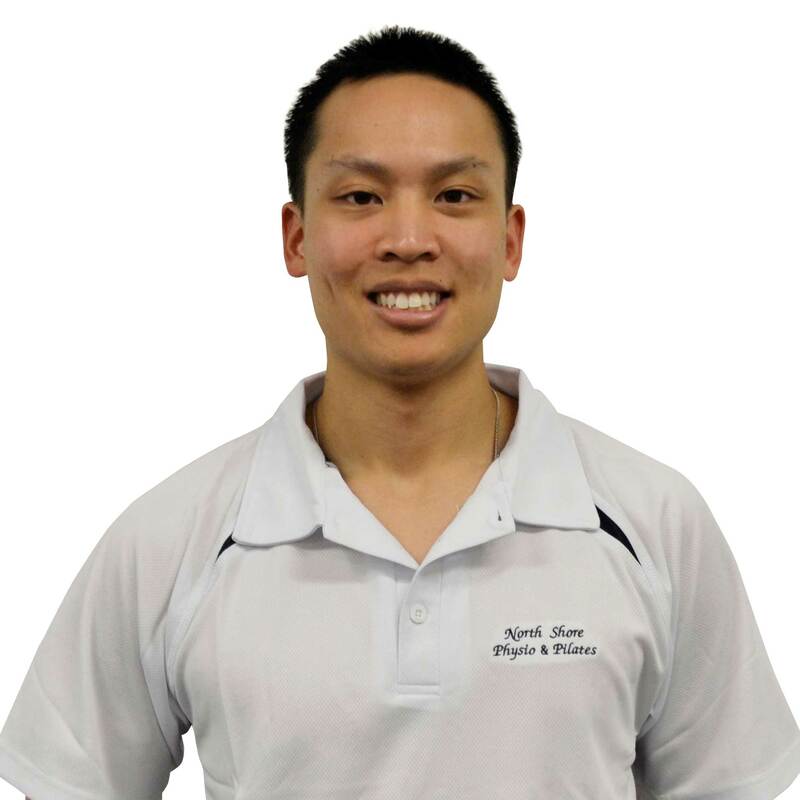 With a goal to specialise in musculoskeletal physiotherapy, Ivan made a switch towards the private practice industry and assisting various sport affiliations (physiotherapist for AFL Umpires and Balmain AFL club). His appreciation for movement biomechanics particularly from an integrated whole body approach and its importance in exercise rehabilitation encouraged him to study a Diploma of Professional Pilates Instruction and Certificate IV in Pilates Matwork Instruction (2012-2013) which broadened his biomechanical analysis in movement dysfunctions. He undertook a Masters of Manual Therapy degree at the University of Western Australia (2013-2014) soon after, driven by a strong desire to understand ways of modifying his hands-on treatment approaches to suit his holistic patient management. In addition, he has developed skills in ergonomic consulting and running workstation assessments, having worked as a corporate physiotherapist previously at Westpac headquarters. Ivan is now a recognised “Musculoskeletal Physiotherapist” by the Australian Physiotherapy Association who regards titled physiotherapists as “highly qualified with expert knowledge and skills in their area of practice. They undergo a rigorous selection process to ensure they achieve and maintain exceptional standards of clinical experience and knowledge”.